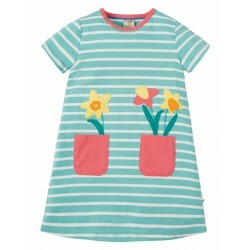 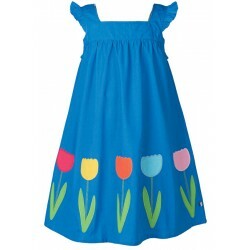 Celia Dress This stunning NEW shape Celia Dress is made from summery organic cotton poplin ..
Super twirly, floaty dress with full voile lining. 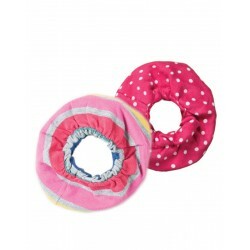 Featrues elastication at neck for easy dressingTh.. 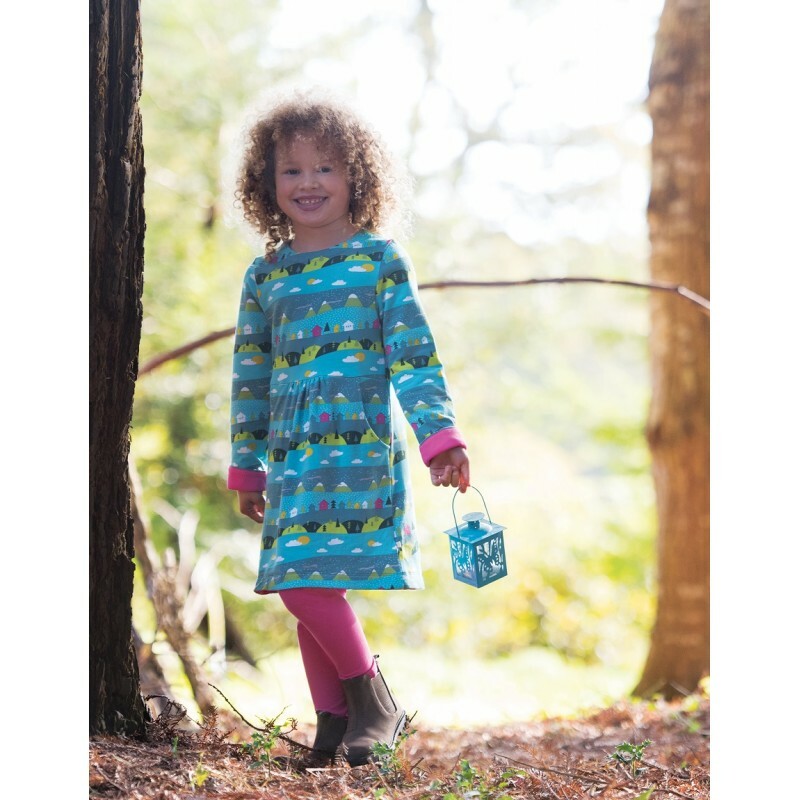 This brand NEW Holly Skirt is perfect for your little dancer to twirl and whirl around in all summer..
Frugi Organic Baby Lil Lola Spotted Dinosaur Dress, Pink.. 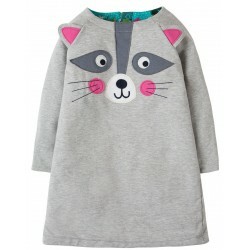 Peek A Boo DressSeaglass Alpine Town/RaccoonPerfect for those accidental spills or for those all imp..
Grey Marl/BirdDRA860GRB2 in 1 layerd dress with loopback sweathshirt top and skater dress underlayer.. 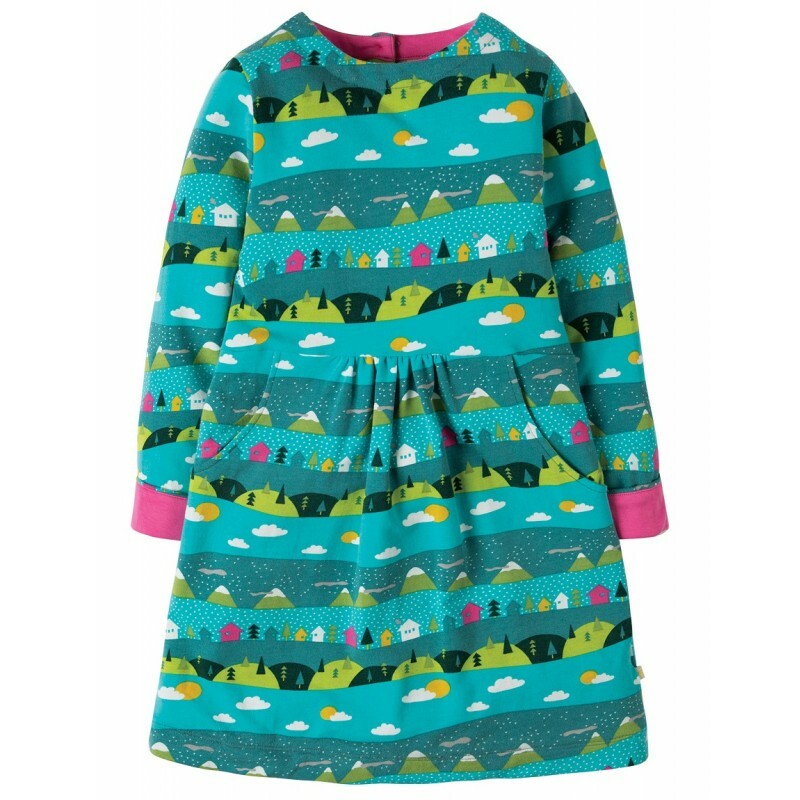 Printed jersey dress with full skirt.Sofia Skater DressDRA863PFDEnjoy the simple pleasures in life b..
Rainbow Breton MultipackACA804RTNPerfect for adding a pop of colour to any outfit, this brand NEW 2 .. 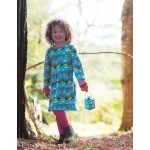 Enjoy the simple pleasures in life by twirling around in our long-sleeved Sofia Skater Dress, with a.. 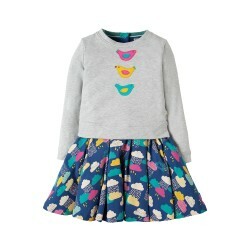 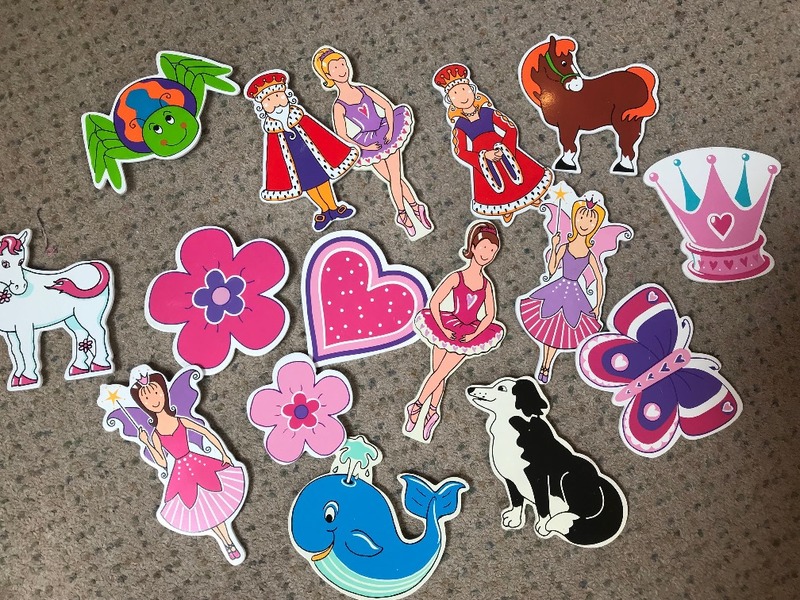 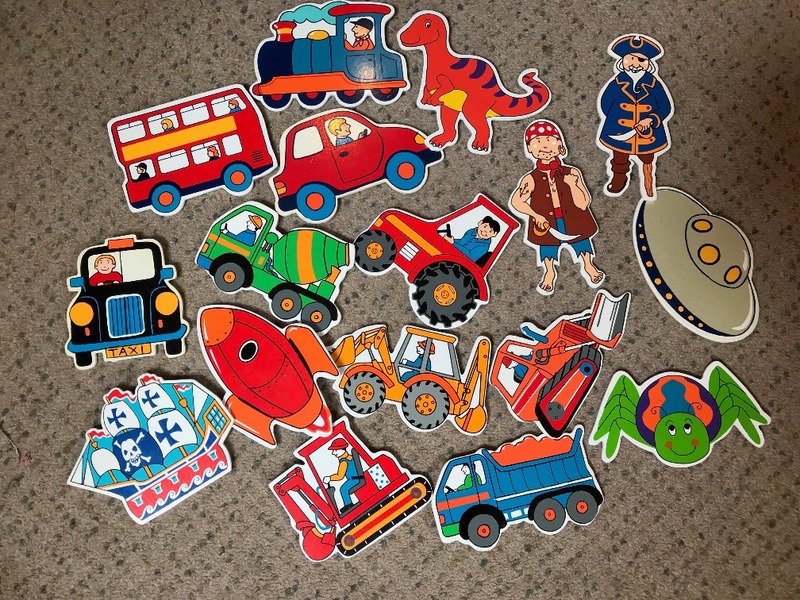 Does your little one love to twirl around? 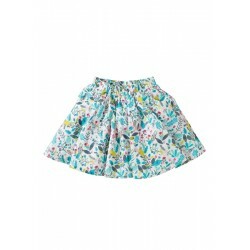 Then our Spring Skater Dress with its full circular skirt.. 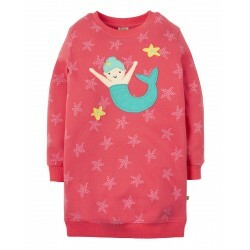 Perfect for keeping your little mermaid snug and cosy on chillier days, this lush Eloise Jumper Dres.. 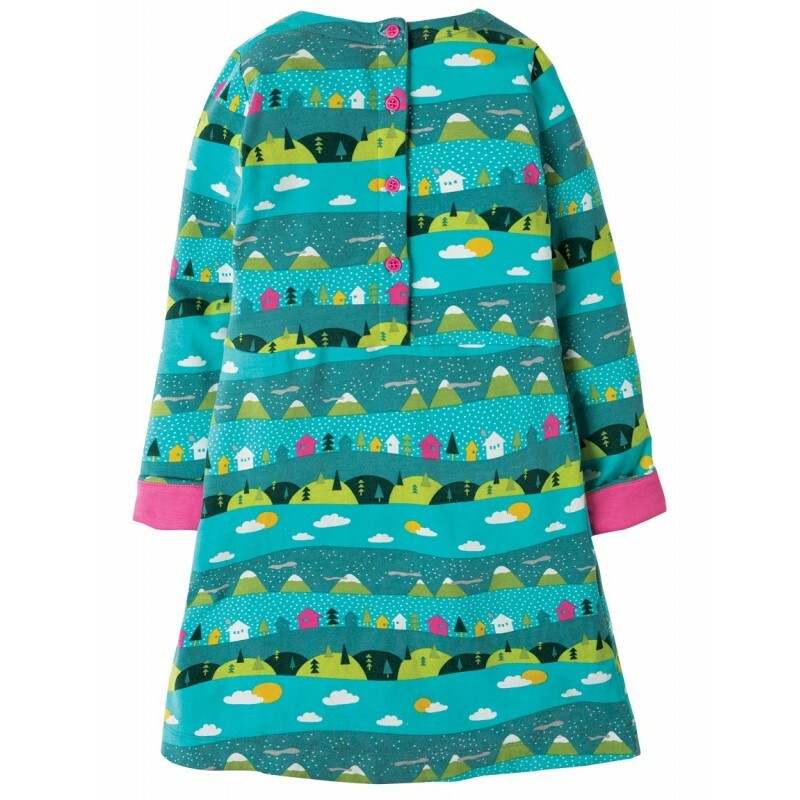 Featuring either fun Cloud patch pockets with colourful Rainbow appliques or sweet Coral Pink patch ..